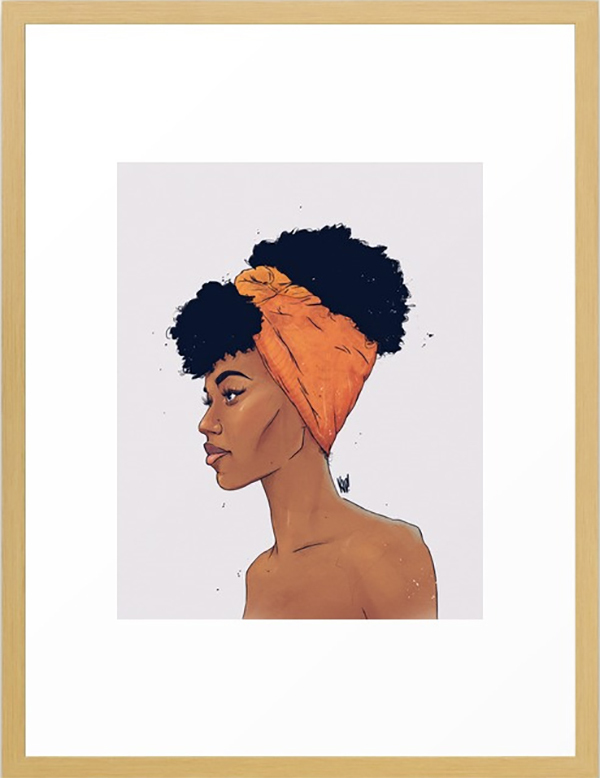 Society6 is an fantastic resource for finding unique artwork on a budget and they feature many up and coming artists that you likely wouldn’t find otherwise. They offer custom framing services and even print these amazing works of art on other items like coffee mugs, wall tapestries, and computer cases. 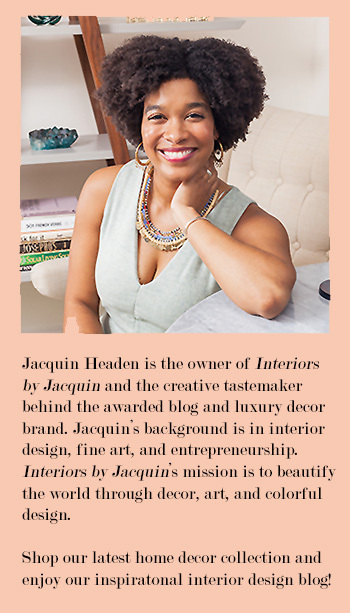 You will definitely want to pop over to their website! Here are the top artists from Society6 to keep your eye on this year. Isabelle Feliu’s art is fun and playful, with fluid figures and bold colors. Many of her designs on Society6 are whimsical in the way they flatten space with beautiful patterns. 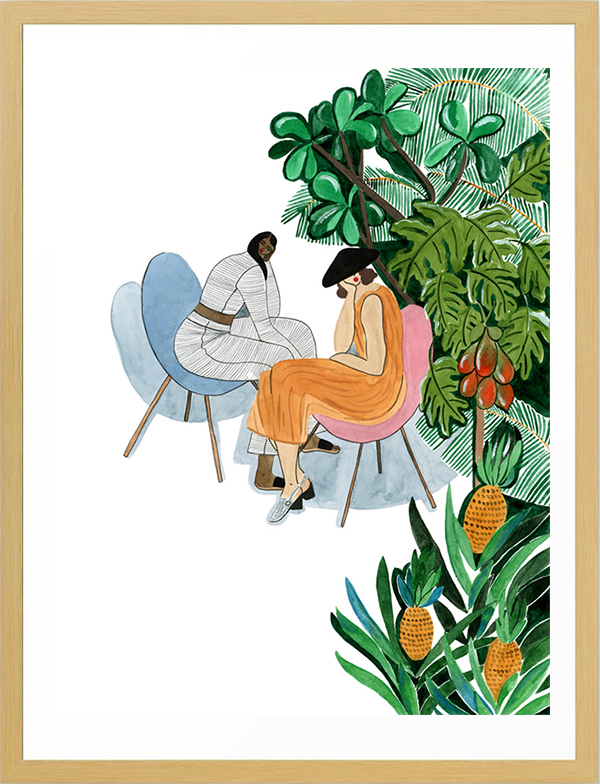 Feliu describes herself as illustrating with a focus on fashion, and her art certainly is stylish. In the lush world she creates, figures interact with nature and wildlife in a haze of color and detail. Feliu’s illustrations are so engaging in their color and design. 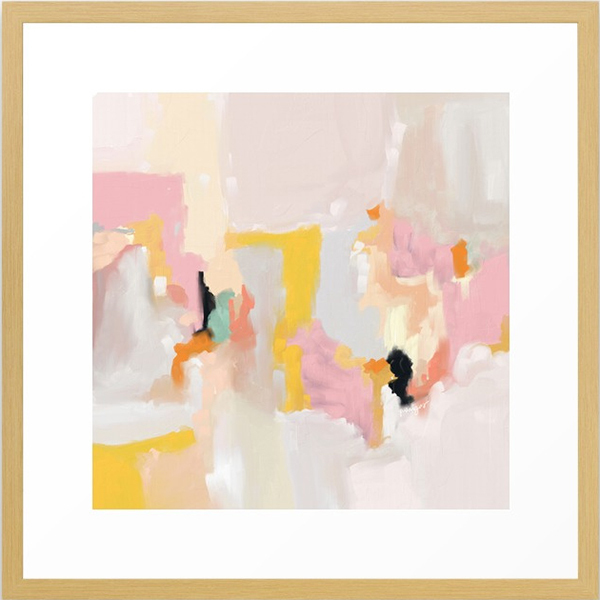 Art and design lovers will appreciate Patricia Vargas’ vibrant abstract prints. Never one to shy away from color, Vargas’ work utilizes interesting color combinations that are pleasing to the eye and always dynamic. Her prints are joyful and full of life and would make a beautiful addition to any living space. 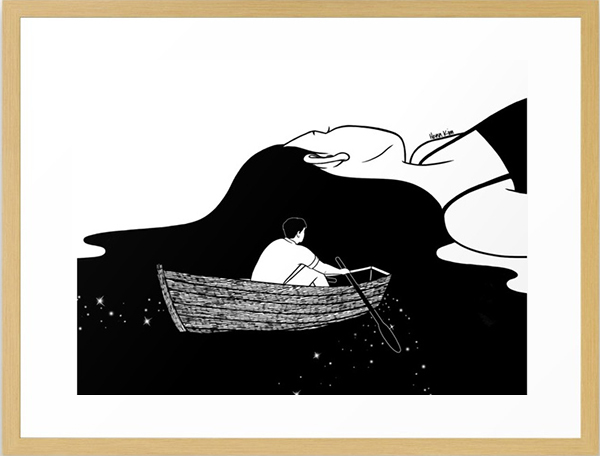 Henn Kim’s surreal art is thoughtful and evocative in its simplicity. Metaphors and illusions are explored in Kim’s black and white dreamscapes. Kim’s designs are graphic and straightforward, yet still visually surprising due to their fantastical subject matter. It is easy to immediately be drawn into Kim’s work and enjoy a fanciful break from reality. Choerte‘s digital artwork is both surrealist and imaginative, but with photo-like quality. 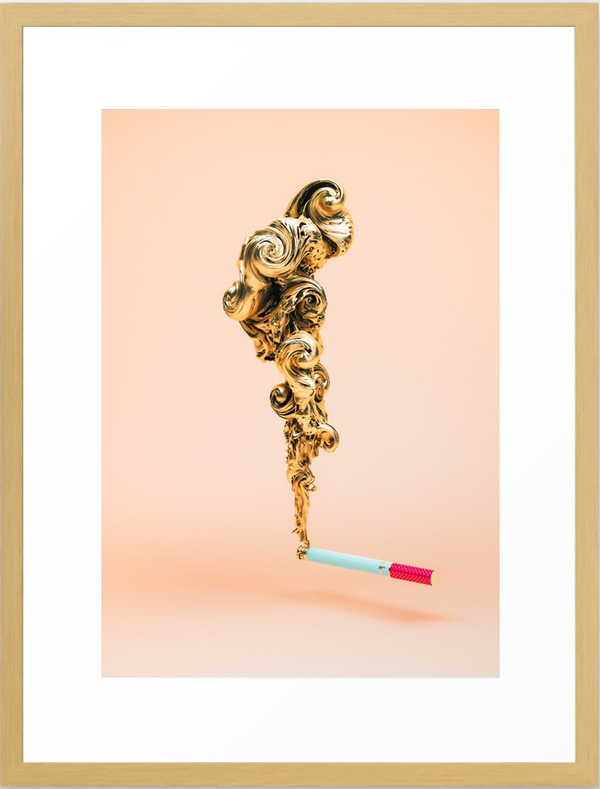 His “Gold” collection captures everyday items and creates 3-D visualizations of what those items would like like if made of solid gold. Choerte’s artwork has a contemporary feel that would pop in creative and contemporary spaces. Kid Rose wears many hats as an artist, DJ, and designer. Rose’s prints have a graphic feel that are eye-catching and bold. Portraits feature prominently in his designs, as well as references to pop-culture and celebrities. Kid Rose’s portraits convey the essence of their subjects while making a stylish statement. So, which of these artist would you add to your personal art collection?